Stefan Morkoetter is Managing Director and Head of the St. Gallen Institute of Management in Asia (SGI-HSG). His research interests are in the area of financial intermediation, wealth management and private equity in specific. 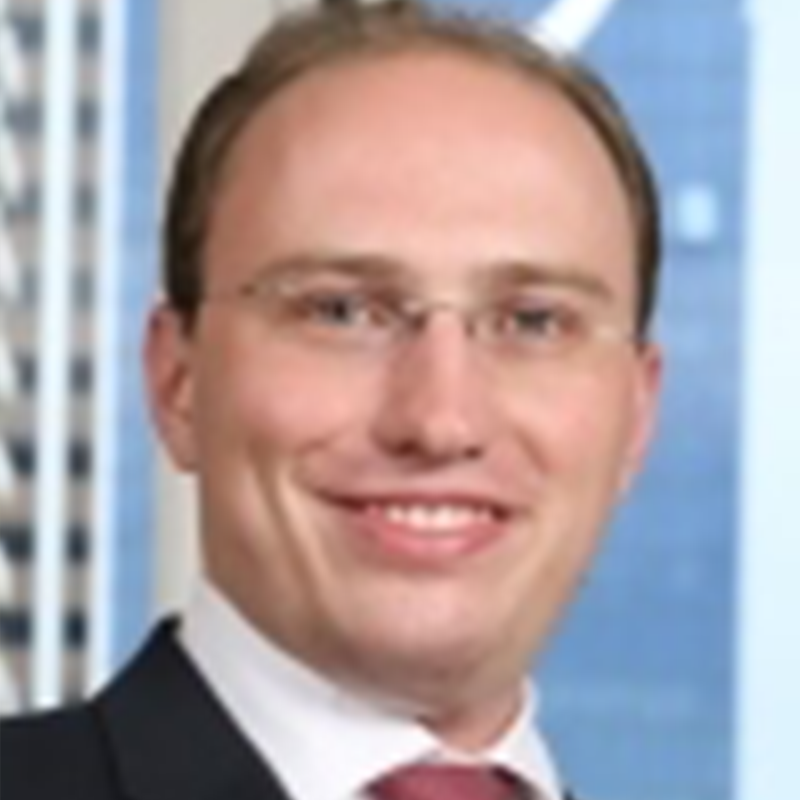 As a lecturer in Finance, Stefan is a member of the School of Finance at the University of St. Gallen Before joining the University of St. Gallen Stefan worked in the financial services industry for a Europeanbank. Stefan earned his PhD in Finance at the University of St. Gallen with his studies also leading him to the Tuck School of Business as well as to the University of Oxford.